A father-figure program pairs Porky with Henery Hawk and Foghorn with Daffy, who fibbed a bit about his age. 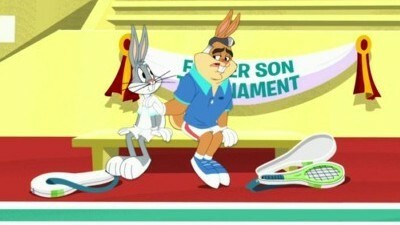 Meanwhile, Bugs and Walter train for a tennis match. Bugs tells a lie that gets out of hand and ends with Daffy joining the Marines. 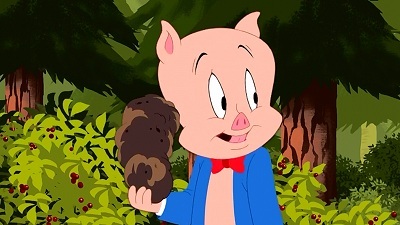 While looking for truffles in a National Park, Daffy and Porky get lost in the woods. Meanwhile, Bugs watches over Gossamer while Witch Lezah is at a Witch's Convention in the 5th Dimension and receives the reluctant help from Lola. 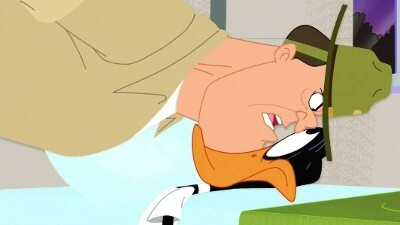 Daffy gets an unlikely bodygueard. Lola looks for an anniversary present for Bugs.